S&B COLD AIR INTAKE FOR 2018 JEEP WRANGLER JL / RUBICON 3.6L 75-5121 - CCM Offroad & Performance Inc.
Our cold air intake for the 2018 Jeep Wrangler JL was engineered to minimize air restriction and flows 26.18% better than stock. 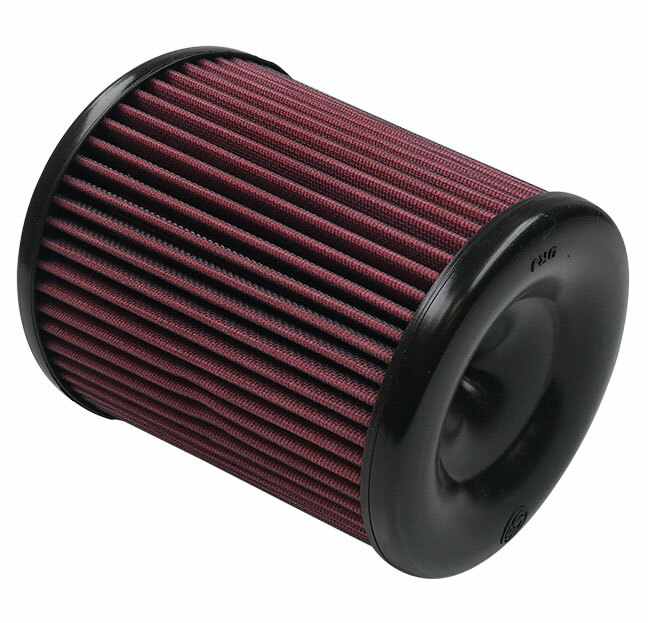 This kit comes with a fully enclosed airbox that protects the filter from dirt and keeps out unwanted engine heat. The air filter, couplers, inlet, and tube seal are made from premium silicone rubber. Silcone won't crack, has exceptional tear strengh, and can handle temperatures as high as 400F. Demand Better. Demand S&B. S&B devotes a huge amount of resources to engineer our intakes that allow your engine to run properly with stock calibration or enhanced tuning. The JL intake utilizes your stock air temperature sensor and featurees an aluminum CNC lathed crankcase breather connection, that ensures a perfect snap-on fitment. 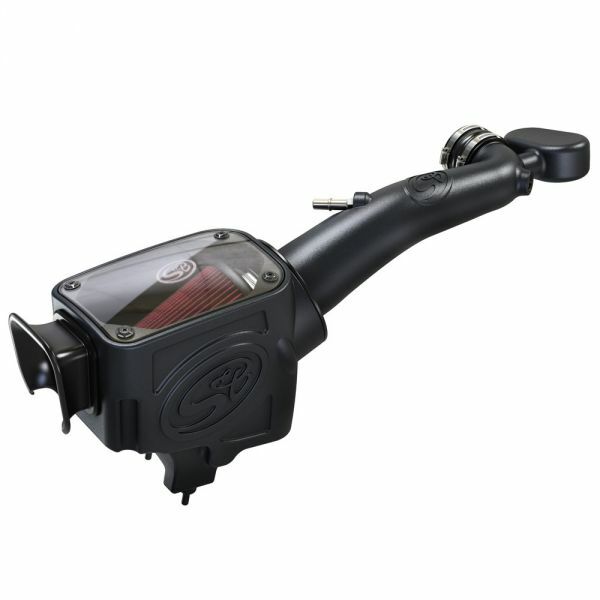 Click the button below to add the S&B COLD AIR INTAKE FOR 2018 JEEP WRANGLER JL / RUBICON 3.6L 75-5121 to your wish list.